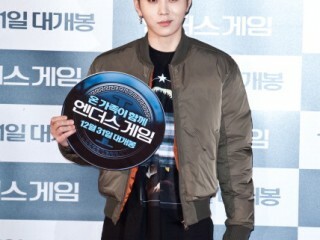 KPop stars Yong Junhyung and Heize has recently proved that their friendship is indeed one of kind in their recent appearance on the May 6 episode of KBS2’s “Yoo Hee Yeol’s Sketchbook”. AOA's Choa made fans worried as she has been absent from the group's activities for a long time now. To be exact, fans have noticed that she was unable to appear with AOA for about two months already. 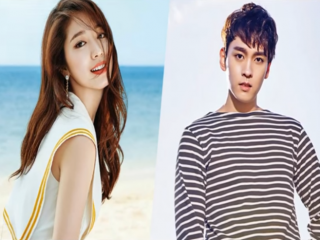 Park Shin Hye and Choi Tae Joon are the latest celebrities to be involved in dating controversy. Various media released stories about the two actors' supposed romantic relationship and the internet is on fire as fans discuss the possibility of the news being true. South Korean actor Lee Jae Hoon showed off his cool and classy summer looks for the latest issue of fashion and lifestyle magazine “Grazia”. Song Hye Kyo revealed to be one of the many actors who would like to work with Gong Yoo! Lee Sung Kyung was looking stunning in white dress when she attended a promotional event in Hong Kong last Thursday. Jo Kwon is stepping up to protect himself and friends from online criticisms! After taking a short break from work, South Korean actress Min Hyo Rin seemed to be ready to show off her acting prowess on the TV once again. 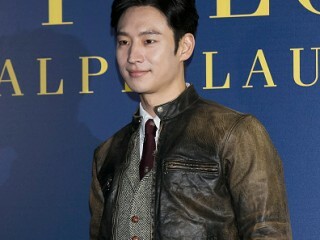 During the press conference of her latest TV mini-drama series “Individualist Ms. Ji Young”. May 06, 2017 08:36 PM EDT Nikki Reed and Ian Somerhalder expecting first child; Did couple just reveal the gender? By Maria A.
Reed and Somerhalder, who are popularly known for portraying hot vampires on "Twilight" and "The Vampire Diaries," respectively, announced recently that they are expecting their first child. 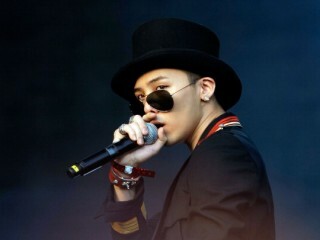 May 06, 2017 08:05 PM EDT Fans show concern for G-Dragon's smoking habit; Will he stick to his New Year's resolution? By Maria A. Fans concerns grew after G-Dragon posted another photo of him smoking on Instagram, breaking his resolution at the start of the year to quit.